SALE FAILED! 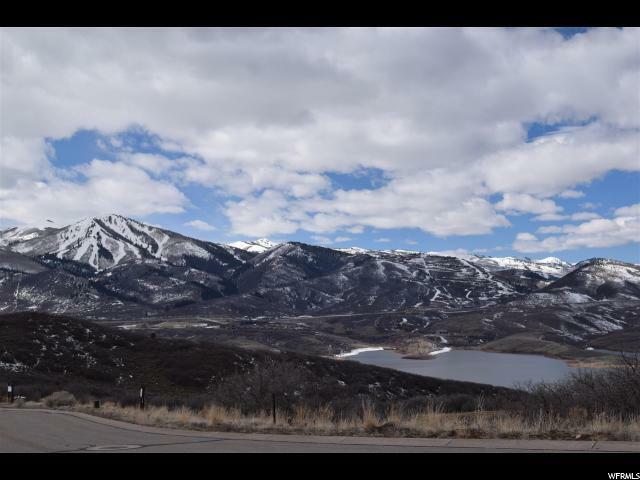 This beautiful building lot is located in Hideout Canyon, in the town of Hideout, north of Heber City, and east of Jordanelle. 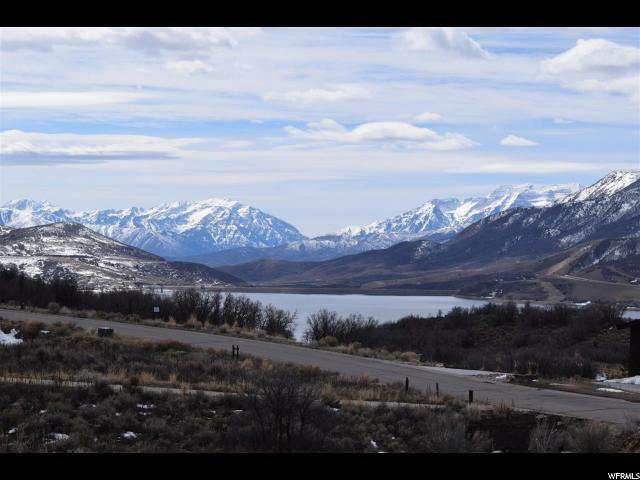 Beautiful views of Bald Mountain, Mount Timpanogos, and Jordanelle Reservoir can be had from this gorgeous lot. 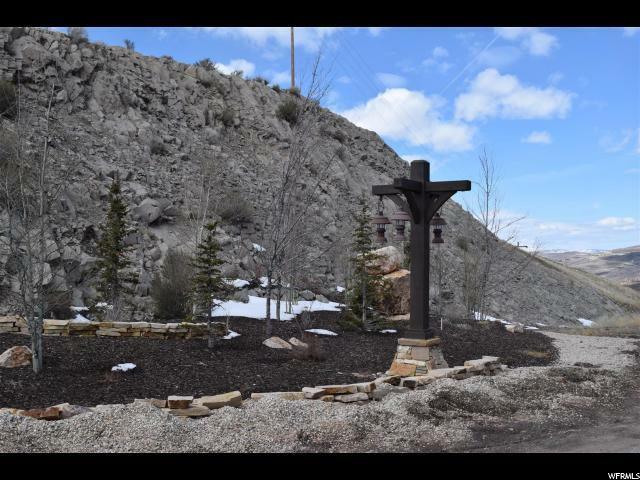 Hideout provides year-round access, and is home to a beautiful golf course, which creates the back property line for this lot. 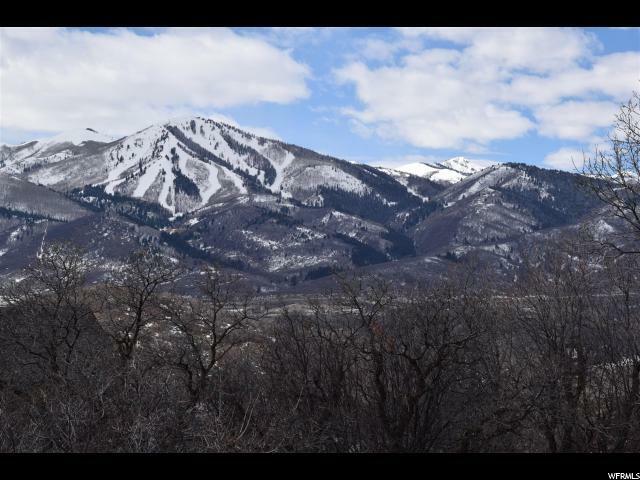 World class skiing is only minutes away, as well as all of the other recreational opportunities that Park City is known for. Call agent with any questions, thanks for looking!